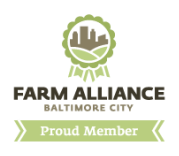 Each season we offer a limited number of Community Supported Agriculture (CSA) subscriptions for spring and for the full season. Bouquets will feature a unique mix of double, parrot, fringe tulips and more. These are not your grandmother's tulips! Supplies are limited so don't delay! These are not your grocery store tulips! 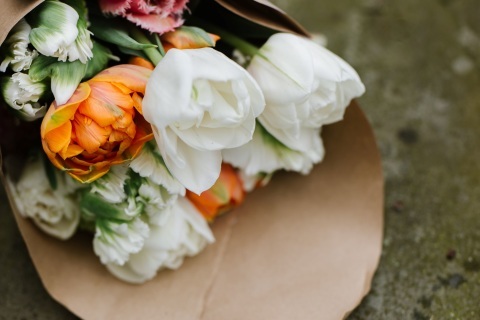 Four weeks of specialty spring blooms featuring a unique mix of double, parrot, and fringed tulips. Pick-up every Monday 4-8p at 28th and Guilford. Price includes 6% sales tax. Contact us to pay by cash or check. 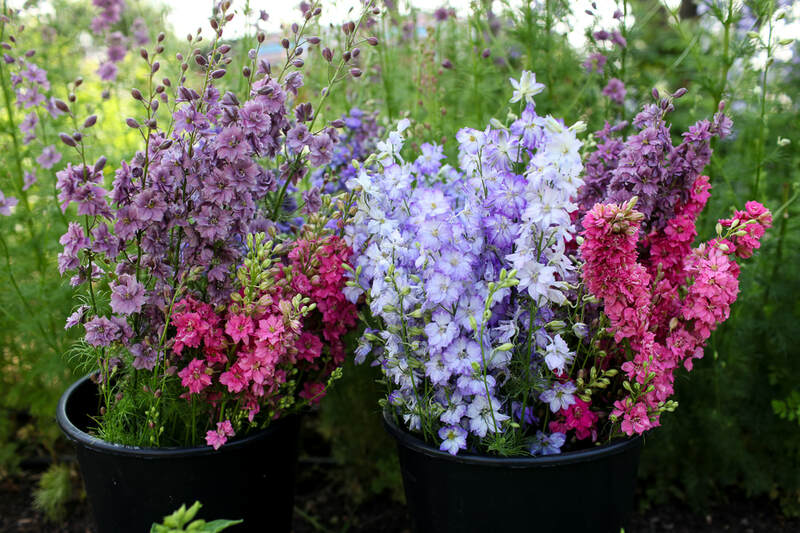 Please note: By purchasing this flower share, I understand that I am sharing in the risks and rewards of the growing season for Hillen Homestead. I am not guaranteed any specific varieties, but I will receive a seasonal selection with each pick-up. 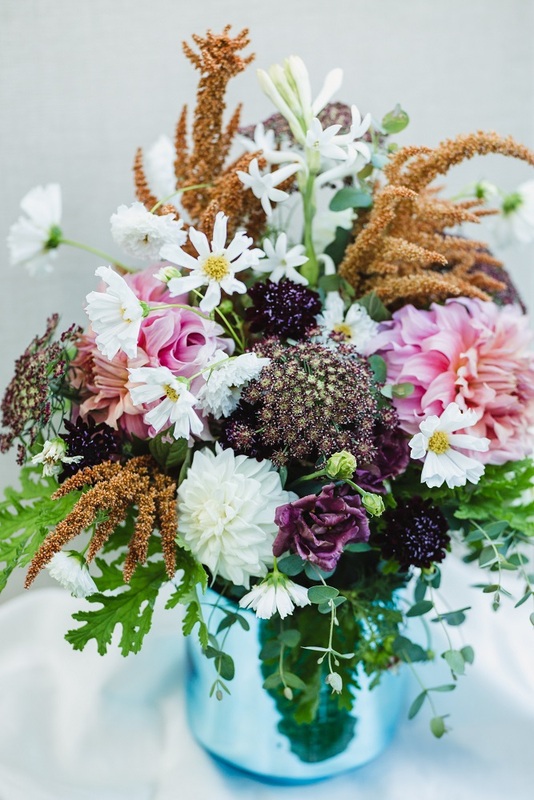 Bouquets feature an amazing mix of flowers and foliage that vary with the season. No two bouquets are alike! ​$150 for ten beautiful bouquets over the course of five months. Pick-up at 28th and Guilford in Charles Village on Wednesdays 4-7p. Price includes 6% sales tax. Contact us to pay by cash or check.